history. The Heritage is back for another year in all of its original glory. Never Summers signature hybrid camber, featuring rocker between your feet, camber underfoot towards the tips, and extended transition areas from the end of the camber to where the tips start to rise. This puts less pressure over your contact points making it harder to catch edges, but still keeps the response and stability of traditional camber. The rocker zone between your feet adds flex and playfulness, so you're getting the best of both worlds here. 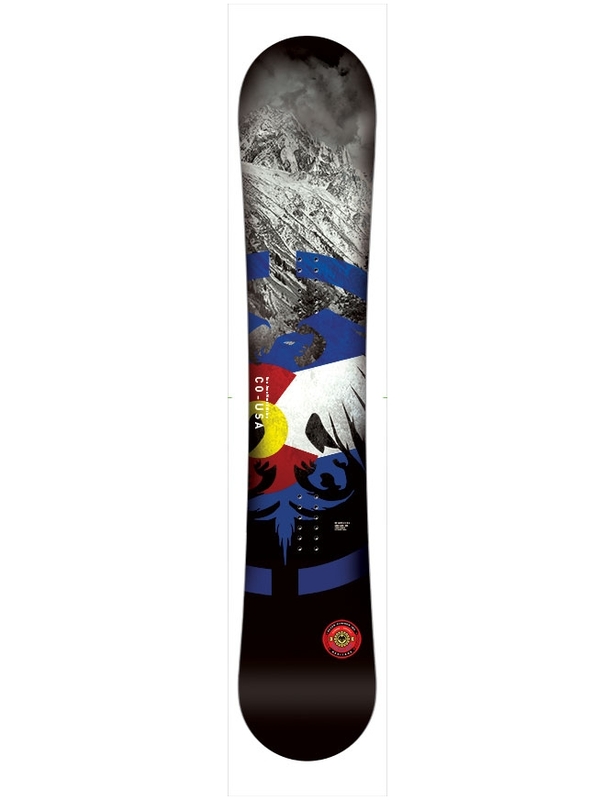 A medium-stiff flexing board for freeriding, providing a stable platform all over the mountain. Creates reliable edge hold and smoothness at speed. Symmetrical design, which will ride the same switch as is does in regular. Carbonium Topsheet - Durable, lightweight and chip resistant. A futuristic blend of fiber backed thermoplastic, which is so grippy it's almost like having a giant, in built stomp pad. 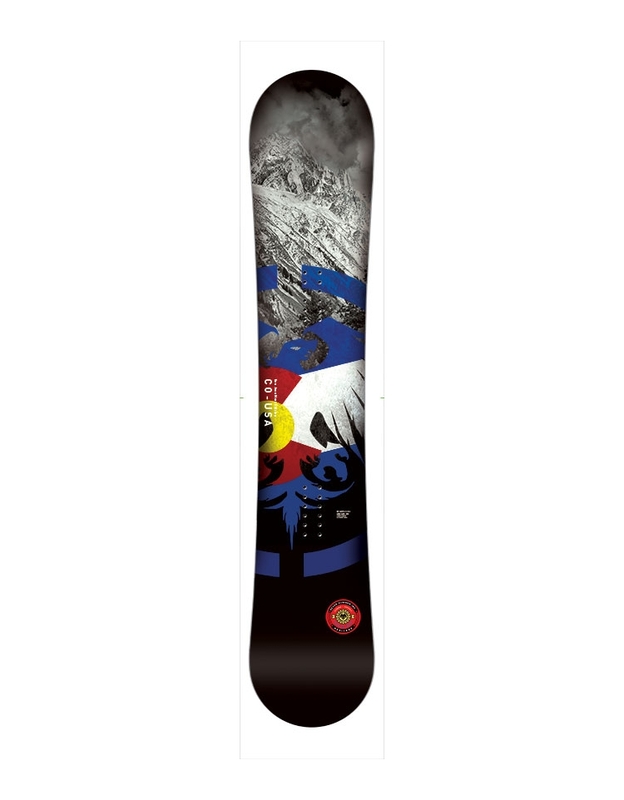 Low Profile Tip and Tail - A lower profile in the tips and tail maximises snow contact for more powerful ollies and nollies and added landing stability. 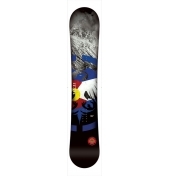 This also reduces the plowing effect in the nose, making you glide smoother and faster and float better in powder. Carbon Max Laminate - More carbon = More power and performance. An advanced top and bottom carbon matrix maximise response and strength where it's needed most, resulting in a lightweight construction that adds torsional stiffness and enhances energy transfer. RDS 1 Damping system - Laminated damping layers that focus on the full length of the edge, that gives you a super stable ride, with a lower swing weight with a lighter nose and tail.